Thank you for visiting my blog. First, I’d like to point out that this guide does not apply to cloud hosted websites such as Shopify or big commerce. Expires headers tell the browser, which elements of a website to keep in the browser cache and for how long. Every time a website loads, it has to load all the elements that build or renders that web page from the server. With modern web development and design, these can be many elements and many of them can be large in size. 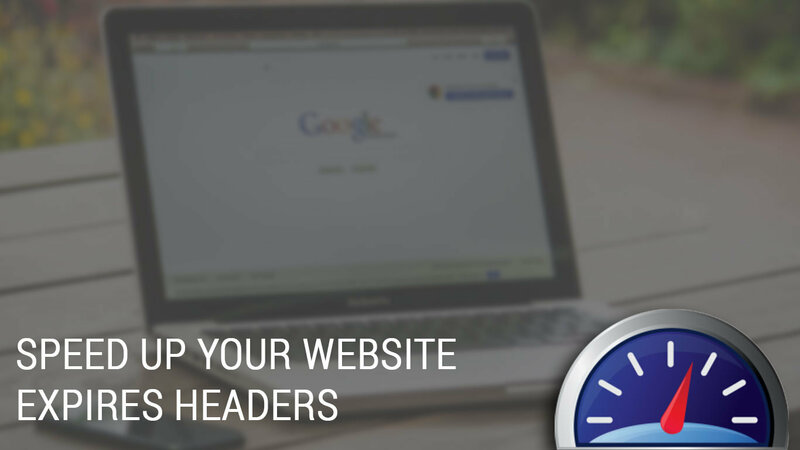 With expires headers enabled, when a website is loaded in the browser, it pulls those elements from local browser storage instead of the server enabling that web page to load faster. How it works is very straight forward. You specify the element, whether it’s a jpg element or a CSS element. You then specify how long the browser should keep that element in the browser cache. Note: If you’re designing a website with Expires headers enabled, use incognito or use a plugin to refresh your cache. You may see false positives in your design. Here’s a sample script that you can use. When implementing this script, you will want to use a service like GTMetrix to test the results. What I will typically do is play with the cache lifetime to see what works best. ExpiresByType application/xhtml+xml "access 1 month"
I hope this helps someone. Thanks for reading.